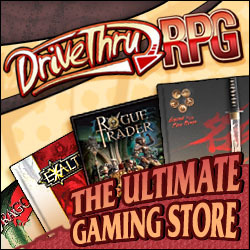 You can pick your copy of Guidemaster’s Guide to Ravnica here! In collaboration with the folks at the Geek I/O crew for their Exploding Dice RPG podcast, here are links for all for the audio episodes. New episodes air on Wednesdays at 9 PM EST.